Who says fathers are too old for toys? Ah, Father's Day, the most forgotten of all Hallmark holidays, when we hit the malls to shop for unwanted ties, clever mugs, and colorful socks. This year, how about getting the old man something he actually wants for a change? It's not too late. We've got you covered no matter what your budget is, and even some stores to rush to if you're cramming. What's your dad going to do with that jack-less iPhone 7 of his? Why listen to these wireless noise-cancelling headphones, of course. It uses tech called LDAC and Bluetooth to deliver high quality audio. Meanwhile, noise-cancelling tech makes wailing grandchildren disappear, like magic. Your dad will love it. Maybe even more than you. It wasn't so long ago when your old papa was buying you legos. 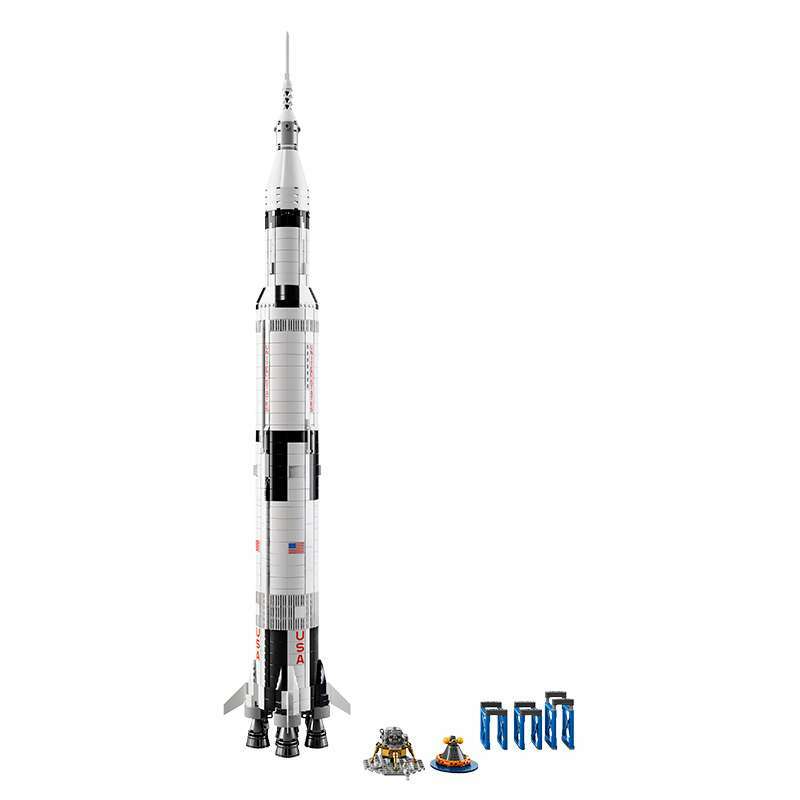 If the Lego Saturn V set had been around during those days, this is the one he would have wanted to buy for himself instead of those lame space guys he got for you. The rocket itself is over a meter tall once built, and it breaks into three stages, just like the real thing. It even comes with a tiny lunar module and to-scale microfig astronauts. It's 1969 pieces of happiness. The set is currently available online if you can score one, and will be hitting local stores soon. But trust us, when your gift is this awesome, your dad won't mind waiting. It's 2017. Your father should be talking to computers like the rest of us. Get him an Amazon Echo (or the cheaper Echo Dot) so he can do things like control his tunes and any home gadgets he's got with his sonorous voice. 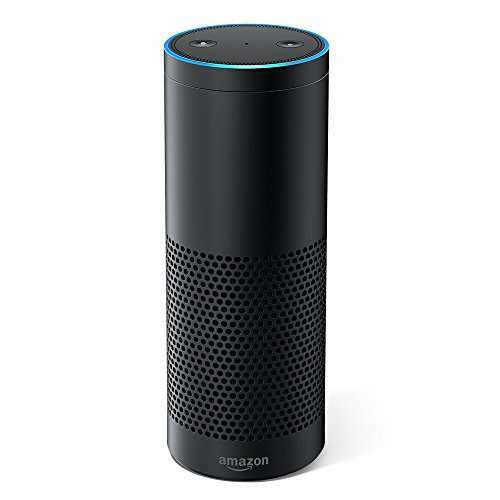 Thanks to Amazon's digital assistant, Alexa, he can query the Internet from his favorite chair, or even call an Uber. Nothing says "I love you, Dad" like a gift that gives him another woman to boss around the house. If you and your dad are willing to wait a few days, Amazon's new Echo Show—basically an Echo with a screen stuck on it—is coming out on June 28. The new Show is great for making video calls, watching YouTube videos and the like. 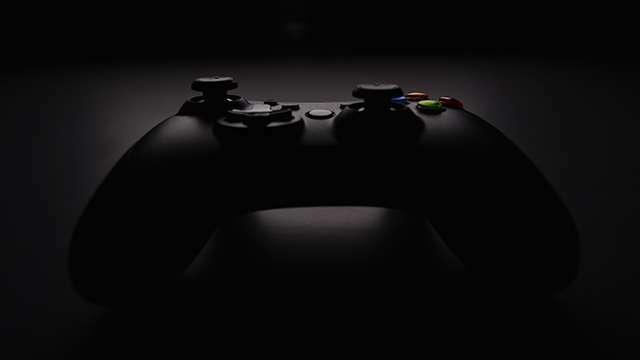 If you can't shock and awe Dad with amazing tech, get personal. Funko Pops are cute and affordable—who doesn't love them?—and the trick here is giving one that has a special connection with your old man. 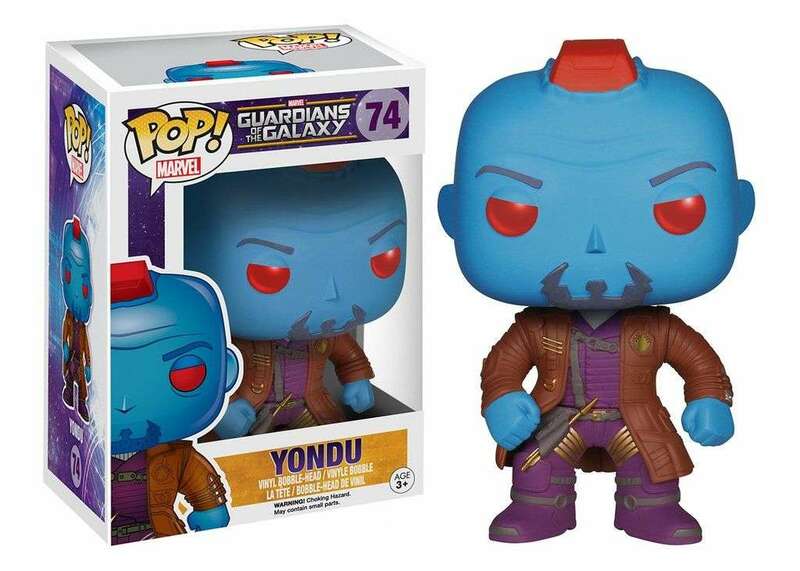 For starters, try something like Yondu from Guardians of the Galaxy. Because fatherhood is a giant clusterf**k, but we love you anyway. 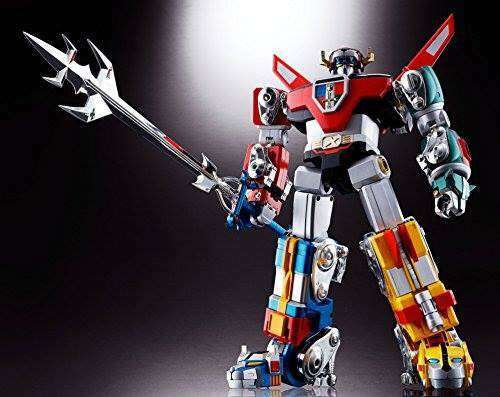 Yeah sure, everyone has seen the "ultimate" Soul of Chogokin Voltes V, but—thank you mech anime gods—there's a Voltron version that's available too. If your father is the right age, he'll dig this. The five space lions join together to form Voltron, and as the Defender of the Universe, he's fully posable. Best of all, this Voltron is the classic one, kinda like your pops. 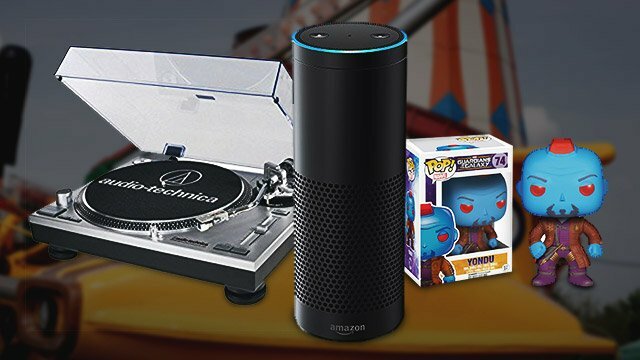 If your father is one of those bearded audiophiles who swear that vinyl "just sounds better," it's time to bring his dusty vinyl collection back into action with a brand new phonograph. 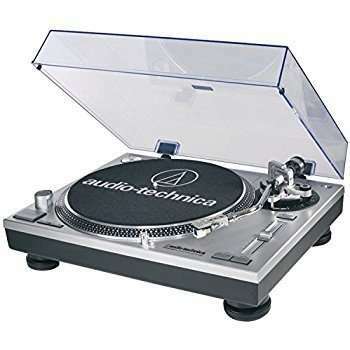 The Audio Technica LP120 is something of a classic, and it comes with a USB connection so your dad can digitize his favorite albums. The LP60 does everything you need it to do, and may be closer to your budget. We won’t know for sure whether or not virtual reality is the future or just a gimmick until more games like the upcoming Fallout VR comes out. 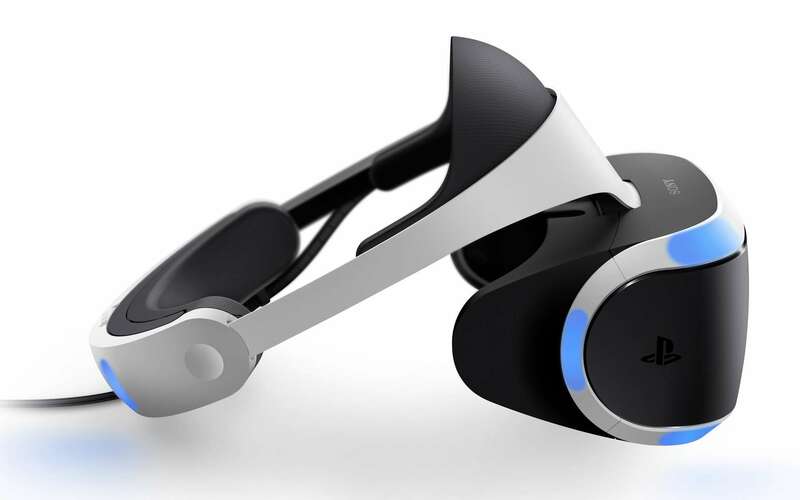 But we do know that if you get a PS VR for your father, you’ll know the answer to that question before everyone else. Oh, and did we mention Skyrim VR is coming out too? Bonus: imagine your dad in that dorky headset. Priceless. When all else fails, you can never go wrong with a T-shirt. 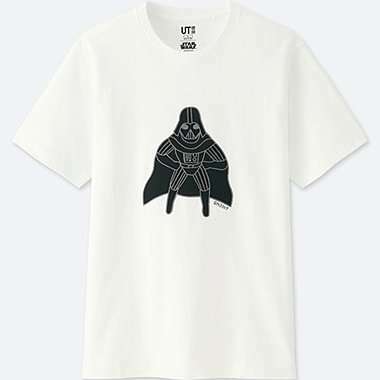 Head on over to Uniqlo and grab yourself some Star Wars-themed shirts from their 40th anniversary Star Wars Artist Collection. Anything with Darth Vader will have you sorted. You know, because he is your... father.